Access to quality healthcare is a basic human right. We collaborate with partners to build locally sustainable healthcare solutions so that women and children can lead healthier lives worldwide. 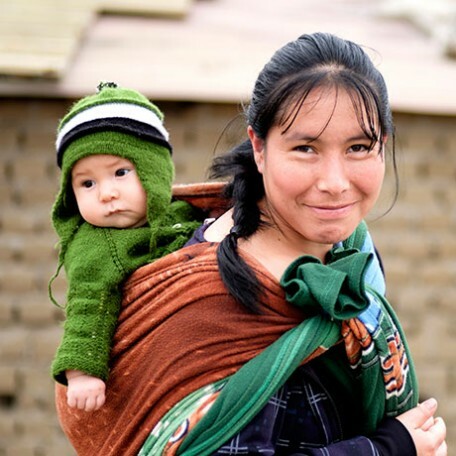 Women and children are among the world's most vulnerable populations, disproportionately affected by illness, poverty, and economic disparities. Healthy, educated, empowered women are better able to raise healthy, educated, confident daughters and sons. 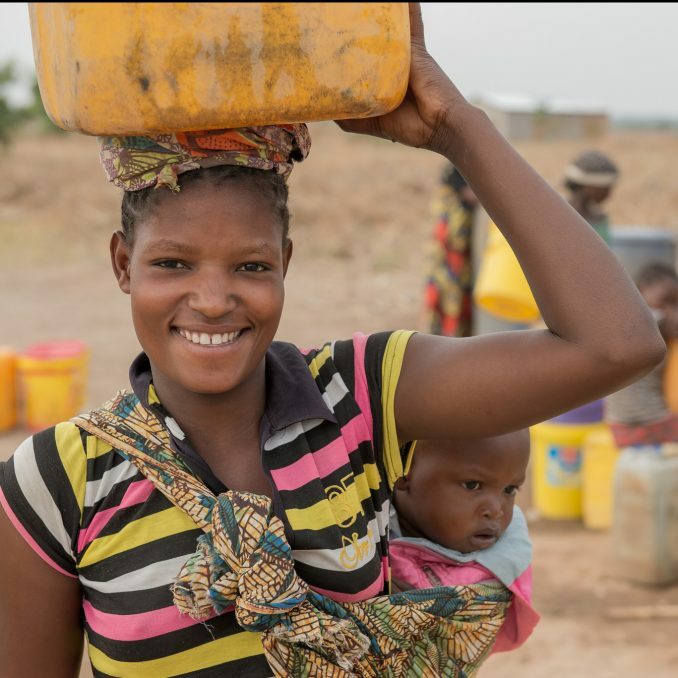 By empowering women to overcome the effects of poverty and poor health, they can and will live full and productive lives—and so will their children, families, and communities. Our reach is global and extends to some of the remotest corners of the world. We have inspiring, courageous staff at our field offices in Haiti, Kenya, Peru, South Sudan, and Zambia. They change the lives of women and children every day. We call our model CHAMPS (Children and Mothers Partnerships) because we believe in the transformative power of women in their communities and the potential for children to shape their own futures. A third of the global population lacks access to medicines. Our program provides free medicine in the poorest parts of the world. We believe access to medicine is a right, not a luxury.